I love to dye my hair all colors of the rainbow. I love all things vintage, and I enjoy creating art, taking photos, and doing it myself. I've been very interested in bleaching and dying my hair on my own, in the comfort of my own home, for many years now. When I first began, I didn't have a clue what I was doing—what strength developer to use, what a toner is, or how bleach worked. Now that I've been doing this for 5+ years, I'd like to share my knowledge with others looking to dye at home! 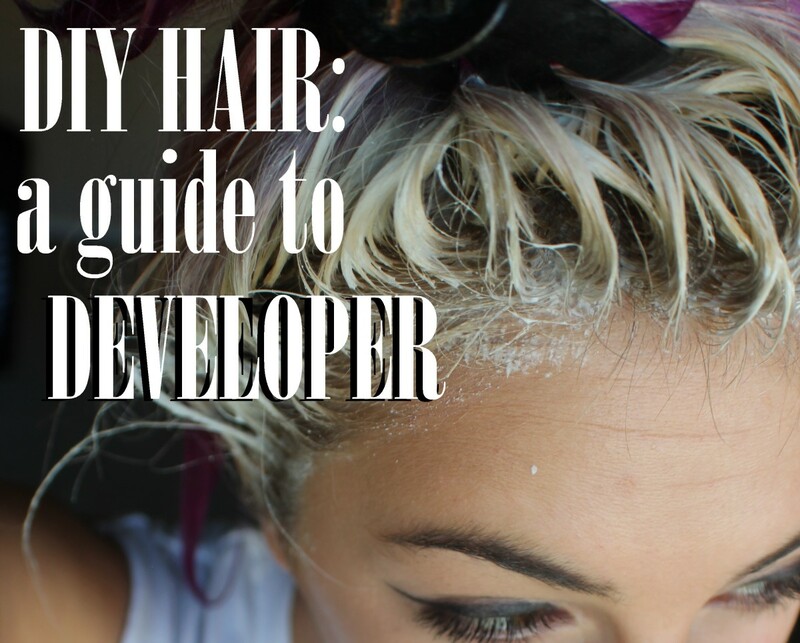 Understanding developer is crucial to the hair lightening/toning process. My first go-round, I used the highest-volume developer I could find. This resulted in horribly damaged hair that I ended up having to cut off. I aim to help you guys from failing as catastrophically as I did. Developer is a product containing hydrogen peroxide that aids in the bleaching/toning process. The hydrogen peroxide opens up the cuticle of your hair, allowing for color to take hold. If you've seen developer at your local beauty store, you'll notice that there are many different levels. The levels refer to the amount of hydrogen peroxide present—the higher the number, the more peroxide, the more lift you're going to get. 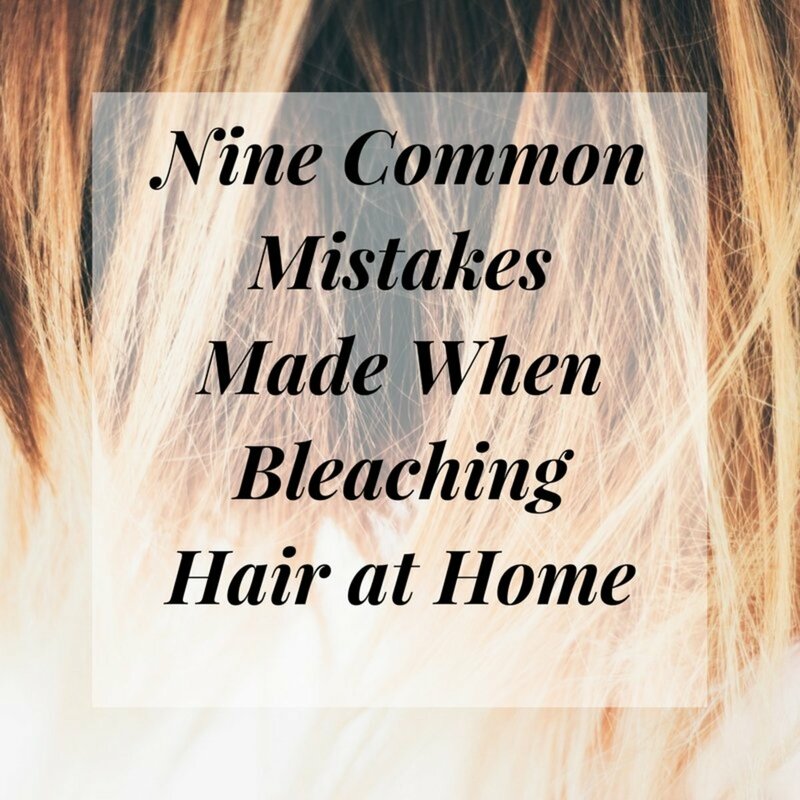 Bleaching and toning your hair WILL cause damage to it. It's up to you to decide if you're okay with that! It doesn't matter if you go to a stylist or do it yourself - the chemicals will tend to dry out your locks and strip them of their nutrients. If you're planning to bleach or tone your hair, be sure to follow the product instructions. Using a strong developer for an extended period of time can totally fry your hair, and nobody wants that. Some great steps to take before AND after processing your hair include dousing it with olive oil, coconut oil, conditioner, etc... Give the shampoo a rest, because that will strip your hair of its natural oils as well. Since having bleached hair, I have reduced my shampooing to once a week. It starts out gross, but eventually your chemistry will even out and your head will produce just the right amount of oils. That being said, let's get into developer volumes! For me, this is a BIG no. This is what I used the first time I tried to bleach my hair. It worked alright, but my hair turned to spaghetti. Use extreme caution if you're bleaching with this stuff. As a general rule, I say it's much better to do several rounds of bleaching with a lower developer volume than to ruin it all with "quick fix" 40. If you're set on doing something as quickly as possible, I recommend going to a hairstylist. It's going to be expensive, but they are professionals and can get your hair done in a day. Personally, I prefer to take my time and do it myself. That might mean spacing bleaching out over the course of two weeks, but it's cheaper and safer than using super strong products! If you are going from dark hair and looking to lift several levels of color away, 30 may be the right developer strength for you. However, at 9% hydrogen peroxide, it's still pretty strong. If you decide to use this volume of developer, be mindful of how long you're leaving it in. It's totally okay to do multiple rounds of lightening! I would recommend a 30 developer to anyone who has medium brown hair and darker. If you're a light brown, you can probably stand to just use a 20 instead. 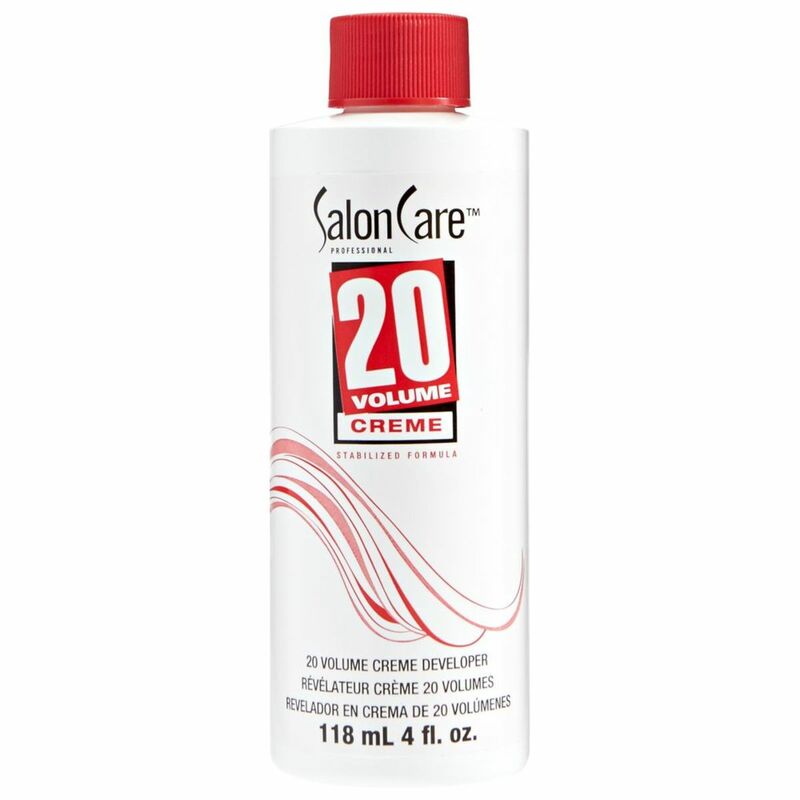 This volume is used pretty widely for both bleaching and toning. It's great for lightening one to two levels, and will also help you achieve some lift when mixed with a toner. 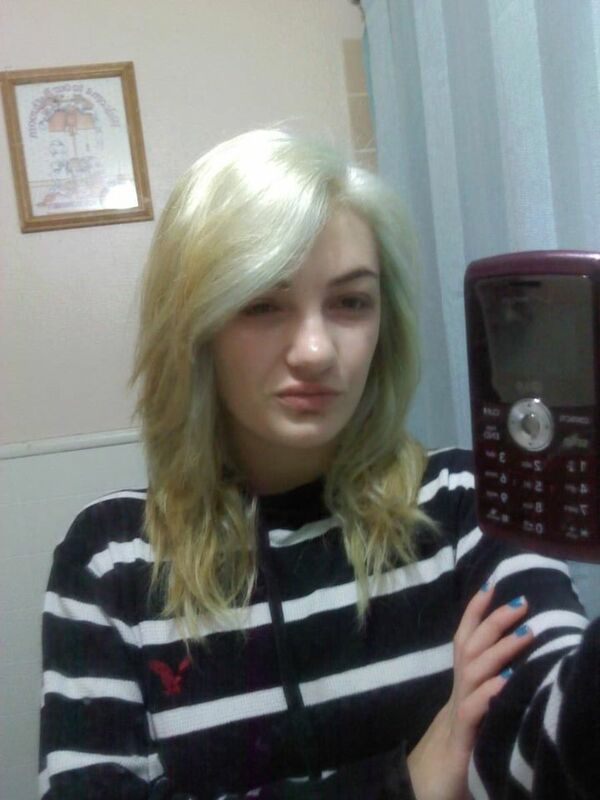 I have naturally dark brown hair, and I did maybe 4 rounds of bleaching with 20 volume to get it to a level 10 blonde. I was also being very cautious about how long I left the bleach in for, so I probably could have gotten more lift in less rounds if I had left it in a few minutes longer. 10 volume developer is another great one for use with toner, but beware - it's pretty weak. I will sometimes use 10 volume when bleaching my roots, because virgin hair close to the scalp bleaches pretty easily. 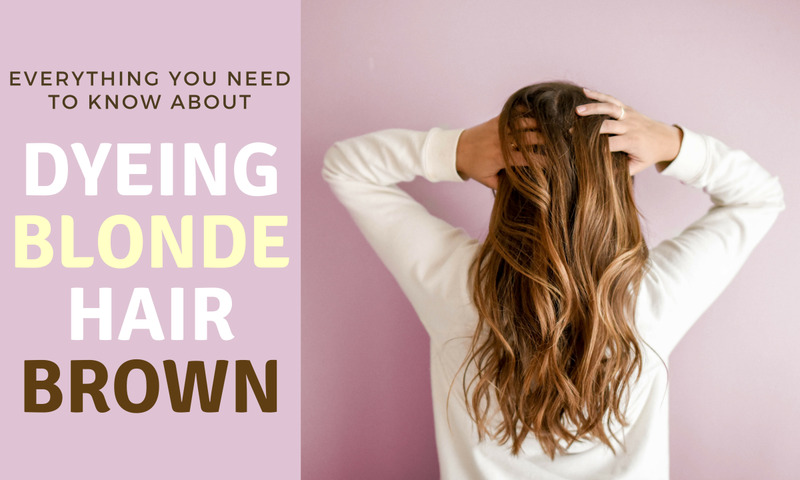 Just be prepared to do a few rounds of bleaching if you've got a darker hair color already. 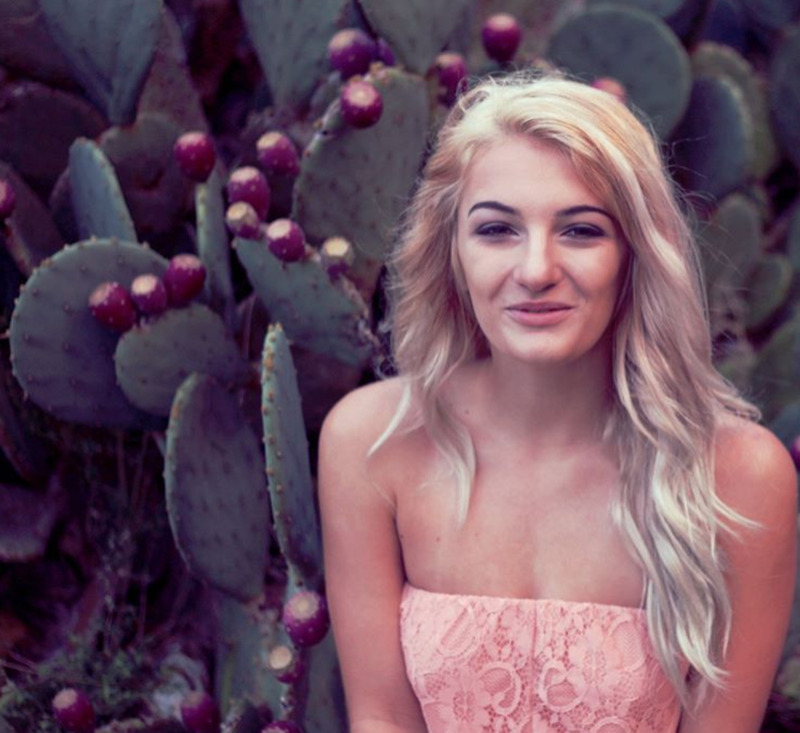 This developer is also great if you are going for a darker hair color, but need to lift some of your current color to achieve it. Once you've figured out which developer will best suit your hair goals, mixing it is pretty easy. Developer comes in both a cream and a liquid form - I've used both and prefer cream. 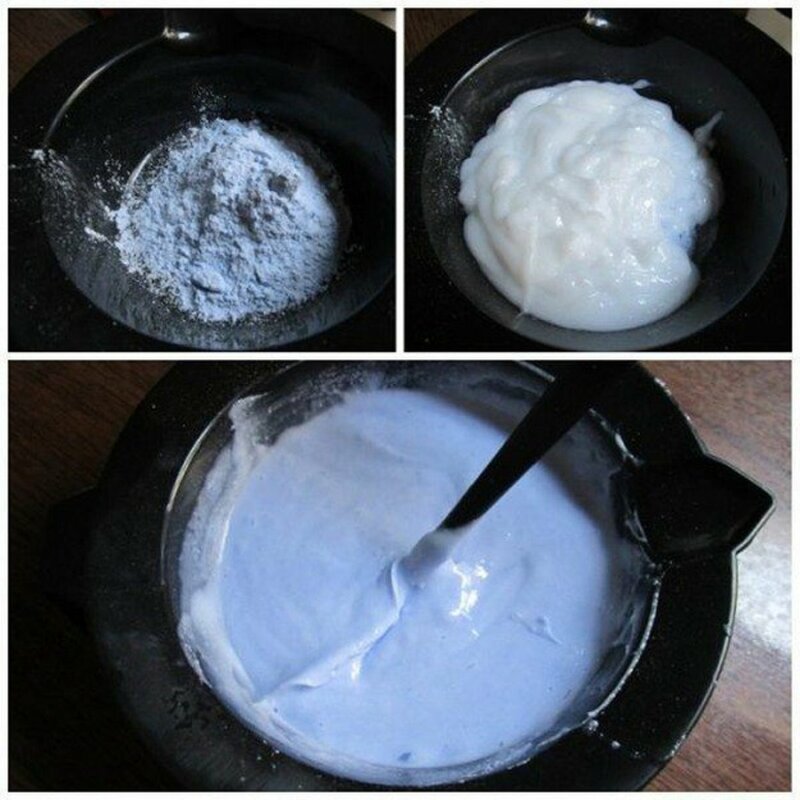 If you're mixing developer with bleach powder, be sure to read the instructions. The radio of developer to powder will vary depending on what volume you are using and what bleach powder you have picked up. As for toner, I can say with certainty that Wella Color Charm toner calls for a 2:1 developer to toner ratio, with a 20 volume developer. Better safe than sorry though - check the instructions for whatever type of toner you end up to make sure you get the best results. If you found this article helpful, check out some of my others! 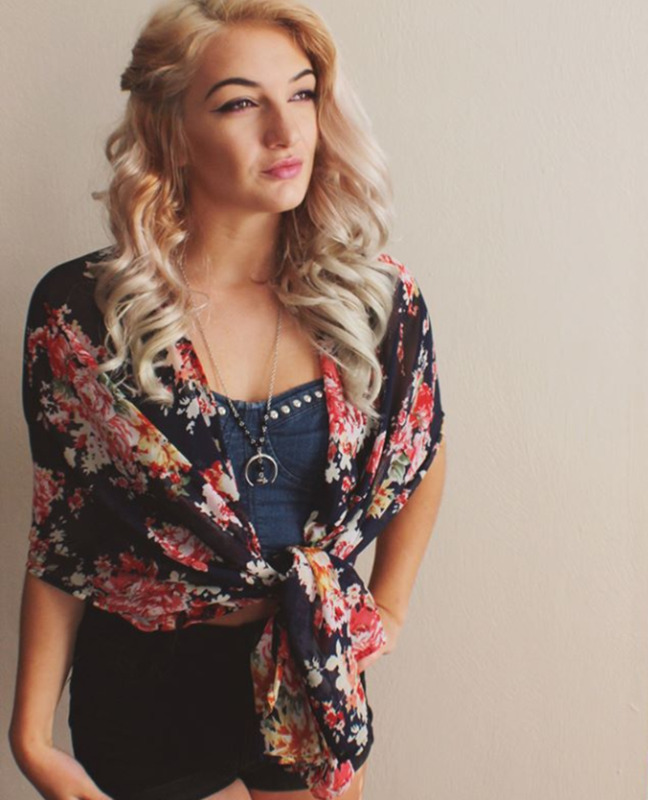 I frequently post hair dye ideas, reviews, and instructionals. 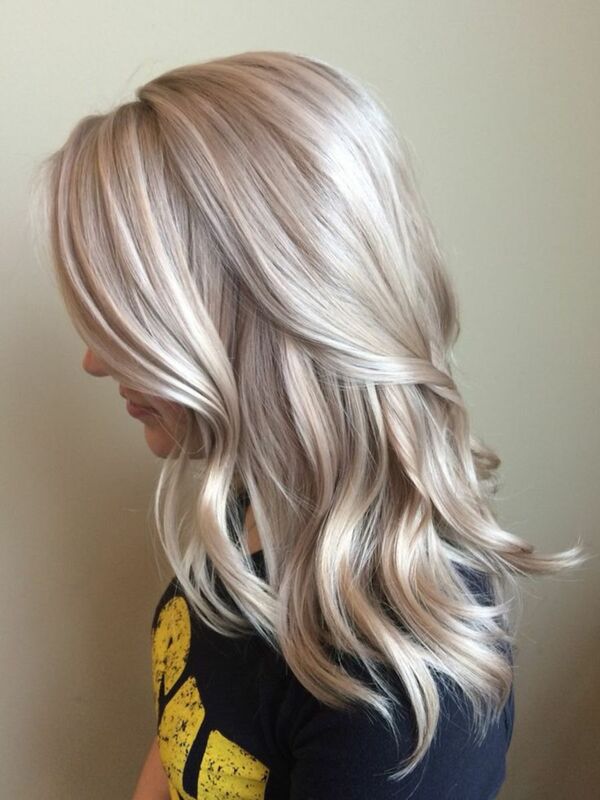 So do you bleach all your hair at once or in sections?, and then apply the toner to your desired color. Was a great help as myself being starter in hair dye area. Wow! Loved this article! It seems like it is a must try! Does it have any side effects! A lots of love.